Having owned homes in many Bay Area cities, and by raising our family where we work, we have intimate knowledge of the subtleties and differences of the neighborhoods, schools, and communities which helps our buyers find the home that is exactly right for them and helps our sellers get maximum value for their property. Our mission is to help our clients achieve the greatest success with their real estate goals while providing the ultimate customer service experience with the utmost integrity, and create lasting relationships. Our clients’ interests and needs are our top priority, and we know that exceptional communication, responsiveness, and availability, creates clarity and confidence, and reduces the stress of buying or selling a home. Not only do we provide you with the depth of two experience agents, additionally, Pamela is a Certified Home Staging Expert and brings design and staging experience to enhance a home's marketability to ensure your home sells quickly at the highest possible price. We use a savvy, proactive, high tech approach and fully integrate technology and social media into all of our marketing strategies and transactions. We work together seamlessly with our clients and are committed to making every home sale or purchase, an exceptional, positive, and personalized experience. We are committed to ensuring your success and complete satisfaction. 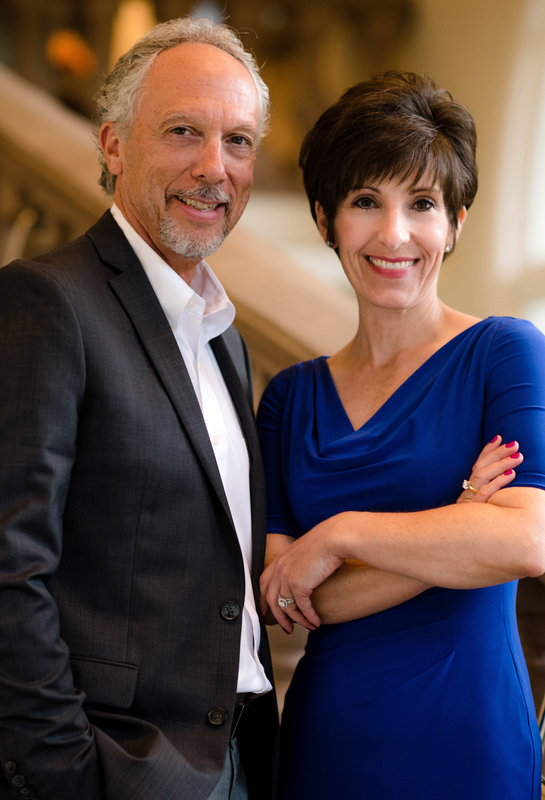 Prior to forming Colombana Real Estate Group, Don and Pamela had successful careers in the Health Care industry in Executive Directorship and Management positions with responsibility for negotiating multi-million dollar contracts, strategic planning, creating marketing initiatives, and managing major project implementations. Don has B.S. degrees in Health Administration and Political Science and Pamela holds a B.A. Degree in Management.